This post has been sponsored ZonePerfect. All thoughts and opinions are my own. Has the summer flown by for anyone else? Just this week, my daughter’s school principal sent out an email about an upcoming parent meet and greet for the new school year. How can this be? Didn’t my daughter just get out of school for the summer? Soon I’ll be rummaging through the school items on the back to school aisle trying to find her the perfect pink pencil case. One tactic that I learned last year is to never underestimate the power of planning and organization. When purchasing her school supplies, I buy extra of consumable products such as pens, crayons, and paper. During the month of August, not only are these items more readily available, but they are also usually less expensive, making it a great time to stock up. Once home, I separate these items into different piles. 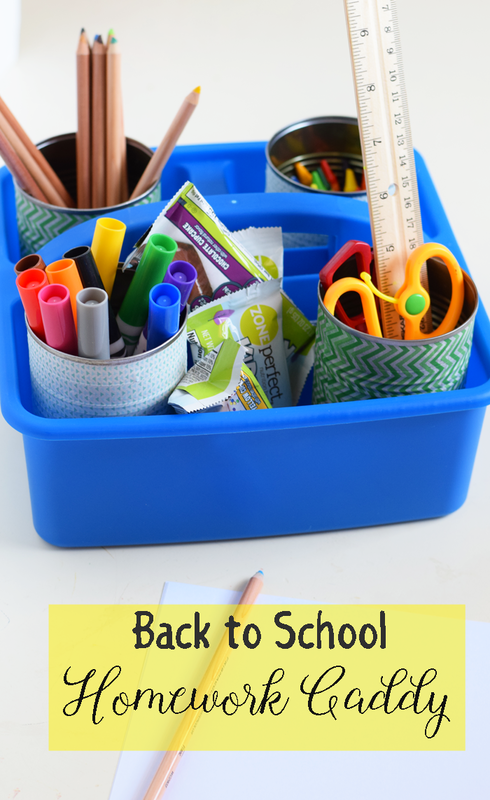 One is for her back to school box, some go into a storage cabinet to pull out when I need them, and the others go into this DIY Homework Caddy. Evening homework is a touchy subject, isn’t it? We always begin with woes on how she JUST. CAN’T. FIND. A. PENCIL. Once we find a pencil, she drapes herself across the table to announce that the pencil is not properly sharpened, deeming homework an impossible task until someone brings her a pencil sharpener. Halfway through the school year last year, I decided to help her become more organized in the homework area with a homework caddy where all of her homework supplies can be in one place. 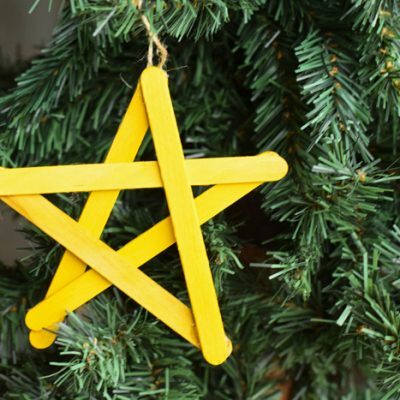 With a few supplies, it is easy to assemble. 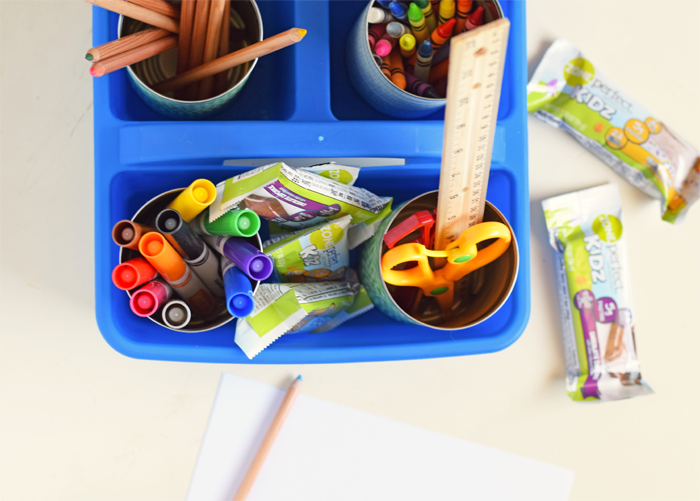 You’ll have your kiddo’s supplies and after school snacks together in a matter of minutes! Aluminum cans- Vegetable cans work well for this. Make sure that the cans do not have sharp or jagged edges. Wash and dry them thoroughly. The number of cans that you need will depend on the size of the caddy. Wrap each can with washi tape. Use the scissors to trim each strip of washi tape to the desired length to fit around the can. This is the longest step in the process. 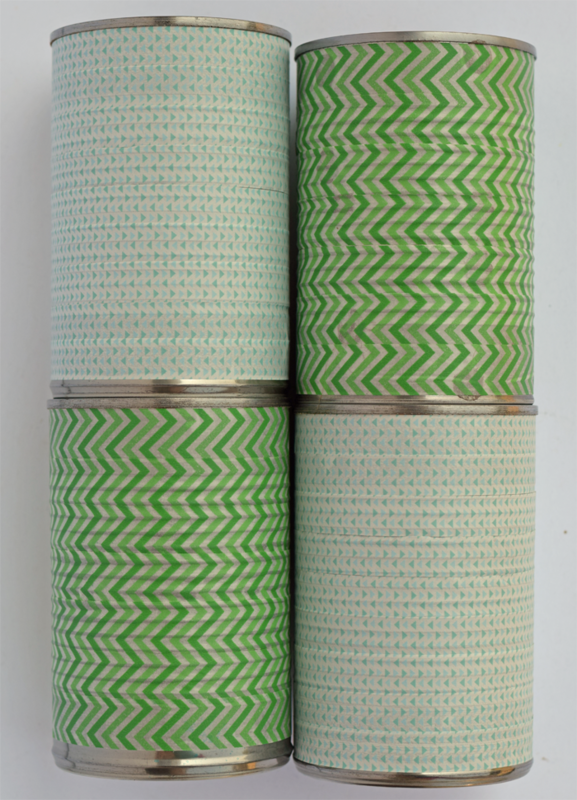 The washi tape should adhere easily to the cans. I did not need any other adhesive to secure the washi tape. Grab the supplies that you would like to arrange in the caddy. 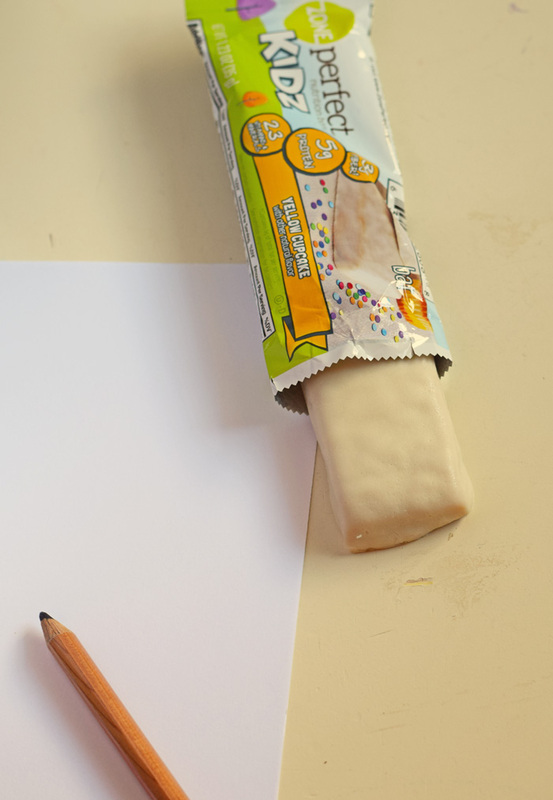 Ideas include pencils, colored pencils, crayons, markers, scissors, glue, a ruler, and their favorite snacks. Place the cans in the caddy and organize the items into the cans. The caddy is portable, making it easy for kids to take it from place to place. We have a few different areas in our house where my daughter can do homework. If her brothers have a project spread out on one table, she can carry the caddy to another table easily. The cans are a good addition because they are removable. 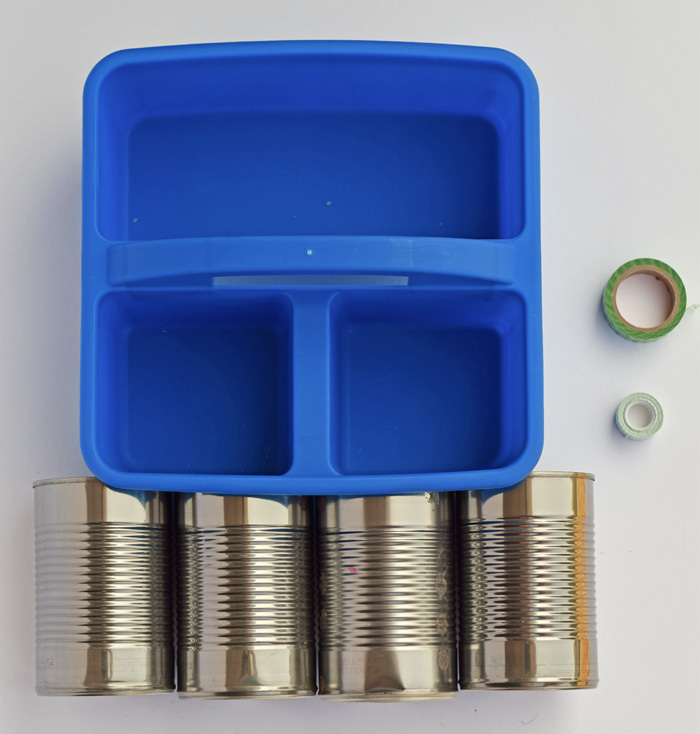 Instead of tossing the individual items in the caddy, placing them in the cans allows my daughter to pull out the can of pencils (if that is all that she needs) without grabbing the rest of the supplies. I think all kids arrive home with open hands for an after school snack. 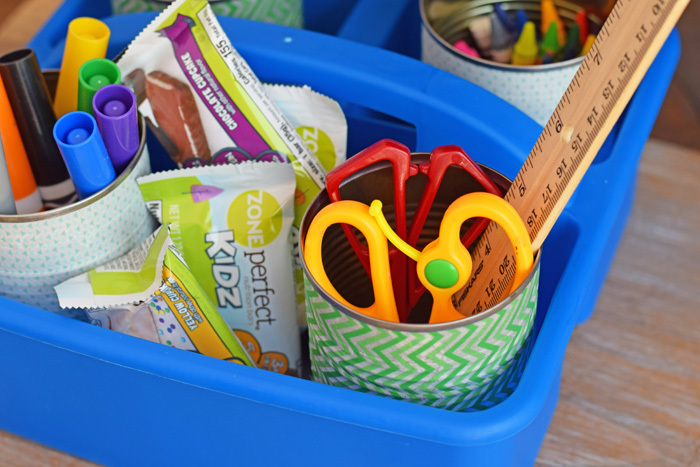 Use any leftover space in the caddy to place wrapped snacks, like ZonePerfect Kidz nutritional bars. 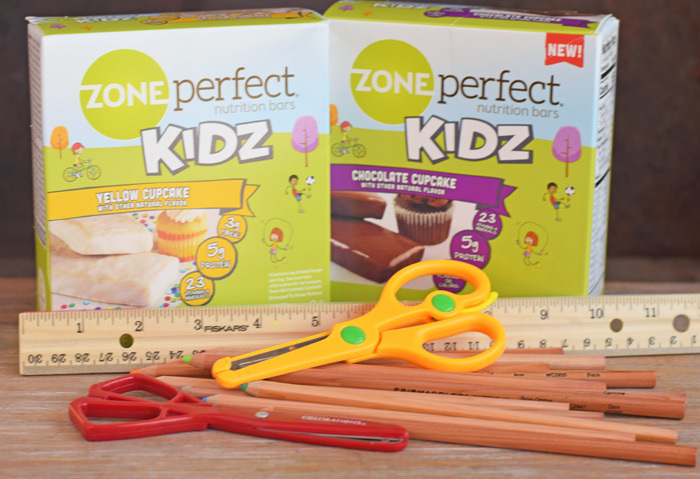 ZonePerfect Kidz come in tasty flavors such as Yellow Cupcake, Chocolate Cupcake, and Sugar Cookie and are easy to find at Target, Kroger, Meijer, and Amazon.com. With no artificial colors or flavors, ZonePerfect Kidz nutritional bars are designed for active kids. They have vitamins, minerals, and plenty of protein. Use this coupon to purchase ZonePerfect Kidz nutritional bars at Target, Kroger, or Meijer near you. 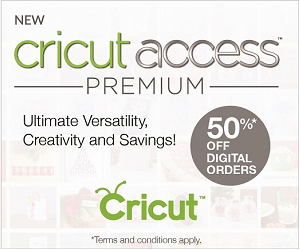 Grab a coupon for ZonePerfect by clicking the image below (while supplies last). This is such a fun idea. How creative and convenient. I know my girls would have gotten a lot of use out this back when they were in school. I really like the size,and how easy it is to make. I can’t believe we’re nearing back-to-school time already! 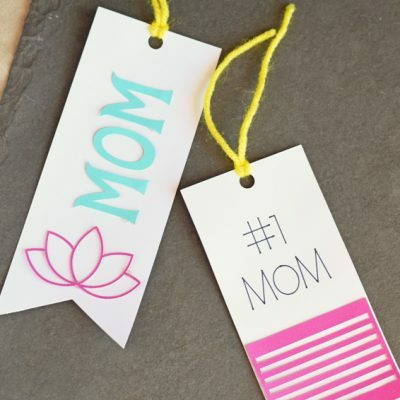 I’m always on the lookout for fun BTS crafts and this one is totally up my alley. 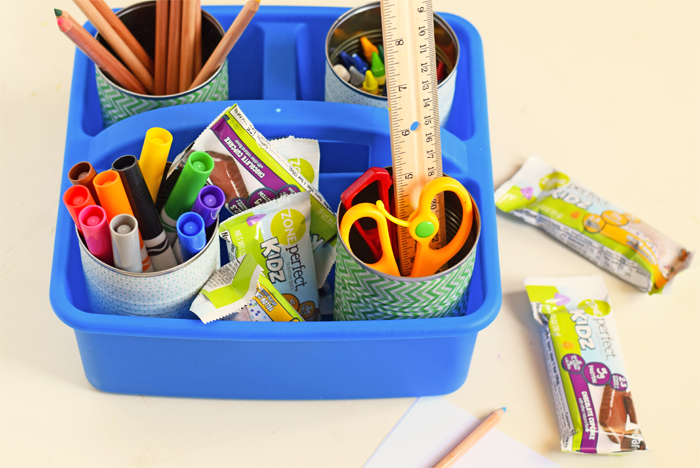 Love the idea of a homework caddy – organized homework space means more productivity! I had no idea there were ZonePerfect bars for kids. 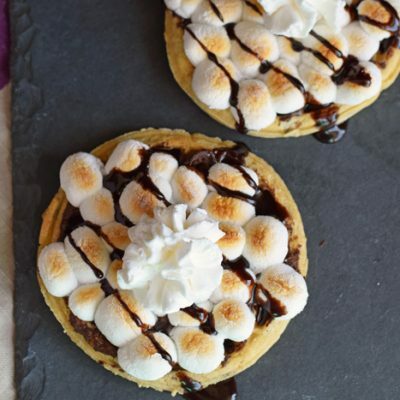 I am always looking for a nutritious after school snack to give my kids and this fits the bill perfectly. 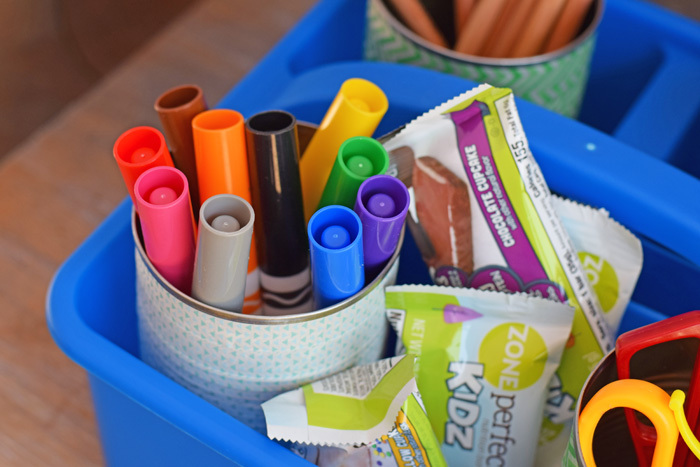 What a clever way to make a homework caddy. I love the patterns you used on the cans. Great idea. Hard to believe we are gearing up for homework already! This summer went so fast. We love those Zone bars. great for snacks and lunch boxes. This is such a cute idea. I love the idea of having everything handy and nearby when the kids get ready to do homework. Even better, when the snacks are included! I love this idea. My daughters stuff is all over the place. This is the perfect solution to keep it all together in one place and looks so easy even for me. I so could have used this growing up! This is great, everything is right there and it’s all in one place! And snacks, perfect! With school right around the corner this would be a perfect addition to our craft room. My son loves to do his homework while I paint. 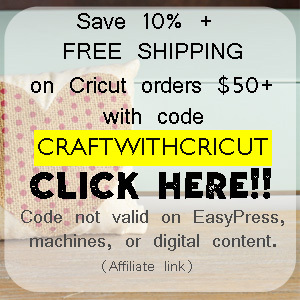 craft or make dinner. With this he can carry his supplies anywhere. This is such a great idea! I think we all need one of these – even adults for our desks LOL! This is such a great way to keep things organized and from getting lost. That’s one of my biggest problems! I think this is awesome for kids to get their homework done with especially, too! Awesome DIY! I’m so type-A so you can imagine how much I love this!! I bought a ton of baskets a while back and divided all the kid’s tools, crayons, markers, glue, paper, etc. 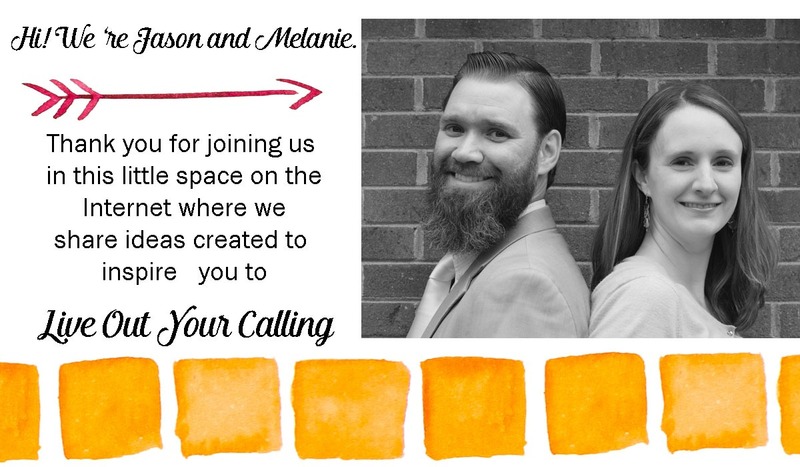 It was so organized and neat…but it didn’t last long that way with those two!